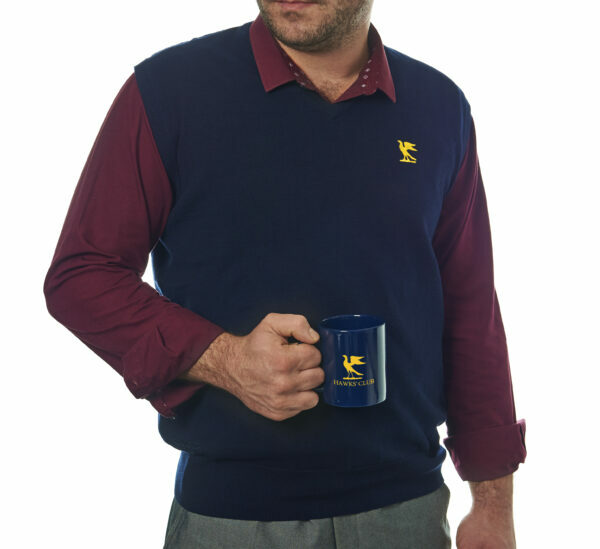 This super soft lightweight cotton v-neck sweater is just part of any gentleman member’s repertoire: ideal for year round use, with or without your Club tie. Certainly with Club socks, of course:it’s important to be accessorised these days. 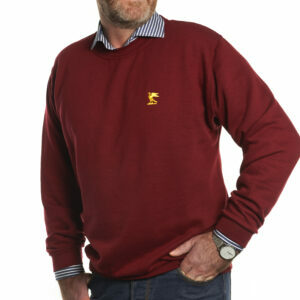 From premium brand, Glenmuir: super soft, lightweight cotton v-neck sweater.